Of the 160 students, there were 47 finalists (seven of whom are PAPA students and are pictured here). 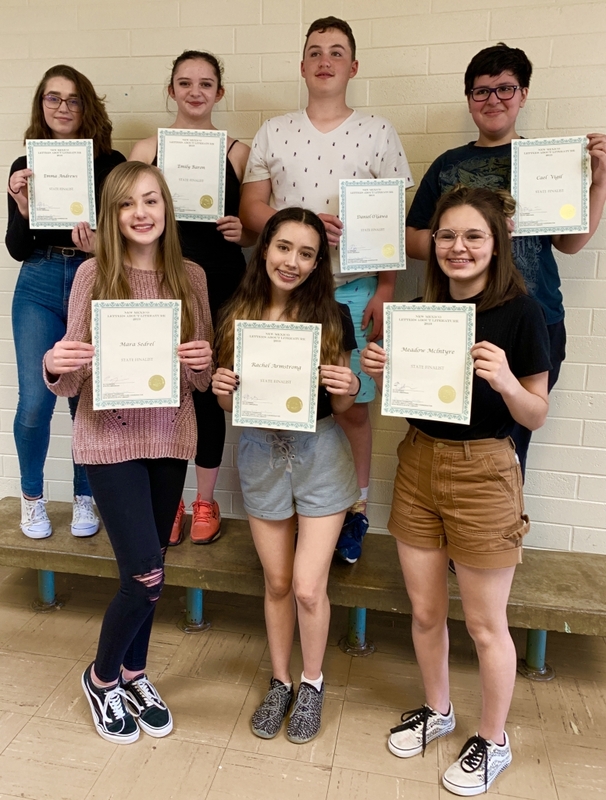 Please congratulate Rachel Armstrong, Emma Andrews, Emily Baron, Meadow McIntire, Daniel O’Gawa, Mara Sedrel & Cael Vigil! These students competed with 153 other New Mexican students in their age category. Two of those finalists (Rachel & Daniel) went to round three!